Builders Hub’s business concept is targeted towards creating a one-stop shop for affordable building, construction, home improvement materials etc. ranging from raw materials, semi-finished and finished products. Our patronage advantage is to offer Nigerians sourced good quality products with low prices and fast delivery. 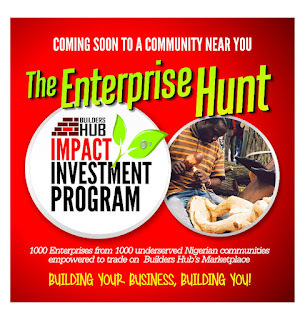 We are embarking on a nation-wide hunt for 1000 local enterprises from 1000 underserved communities, have them empowered resourcefully and financially to trade on the Builders Hub e-commerce specialty marketplace. The only support needed from you is to actively participate when the Hunters visit your respective locations. Our Impact Investment Program is a strategy to align the power of private markets to the social and environmental development needs of the society at-large. Distinguished from traditional investments by a deliberate intention to generate specific positive impact towards a society. In other words, to conscientiously invest in people and businesses to drive a social change to improve living standards. 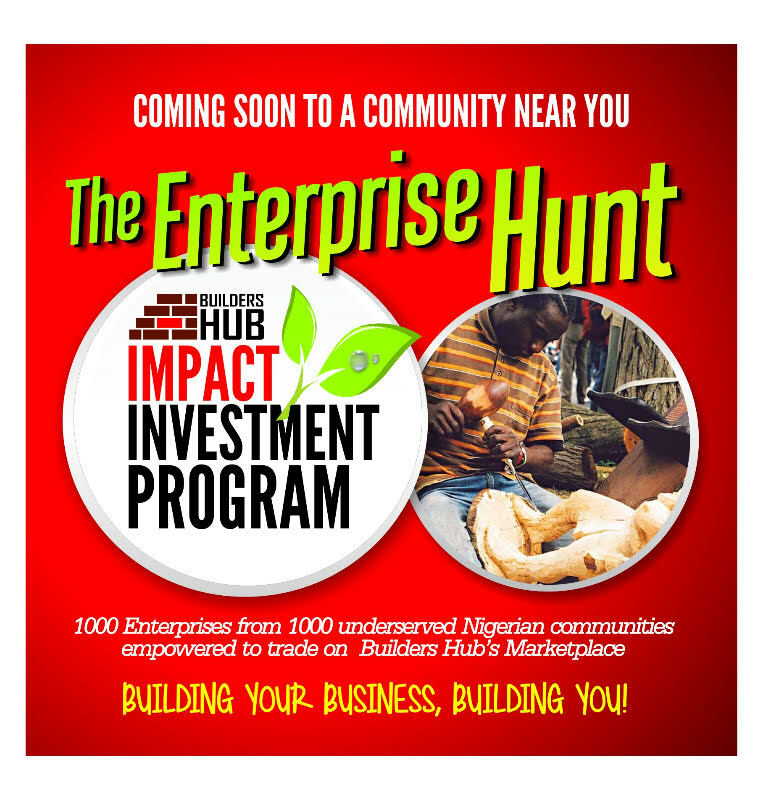 Everybody can be a part of the Builders Hub initiative, from our entrepreneurs, to our investors and of course not leaving out our policy makers. We all have a role to play in building this great nation Nigeria. 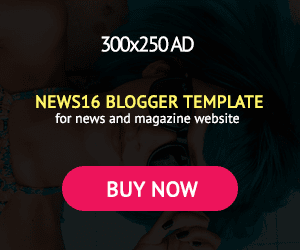 Loads of interesting information on our website www.bhiip.com or follow us on Twitter: @buildersHub, FB: www.facebook.com/thebuildershub like and share our pages and news feeds.